The event will start with a fun City race from the beautiful city of Quimper to Ste Marine, down the stunning River Odet, followed by the World Tour Trials on Sunday at Pointe de la Torche, providing an entry point to the top level international competition. The high profile opening ceremony will then kick the Main event off in style on Sunday evening as the World’s very best will step up to do battle at this all important 5th stop on the 2014 Stand Up World Tour for both men and women. It will then all close on Saturday evening, the 1st November, with a prestigious and elaborate Awards Banquet in a truly traditional location, as both Men and Women’s 2014 World Champions are crowned. The level on the Stand Up World Tour has gone through the roof this year, as we have seen stand out performances as expected from the regulars such as Sean Poynter (Starboard), Zane Schweitzer (Starboard), Ian Vaz (Art in Surf) and Leco Salazar (New Advance), but it has also been the breakthrough year for a number of athletes, in particular the young guns. 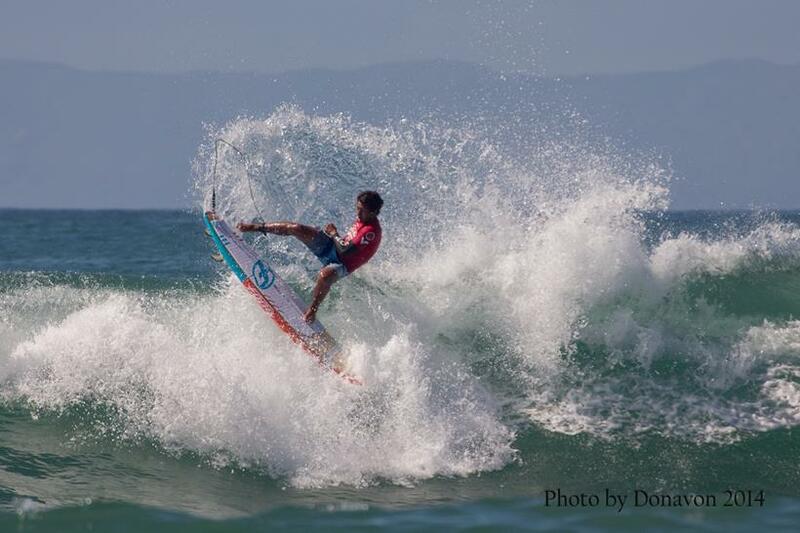 Keahi de Aboitiz (JP Australia) has certainly had a breakthrough year so far this season, with Finals finishes in Hawaii and Brazil, unfortunately going down to injury mid season. We are hoping he will be back in action this week for this all important final event to improve on his current 5th place overall in the rankings. 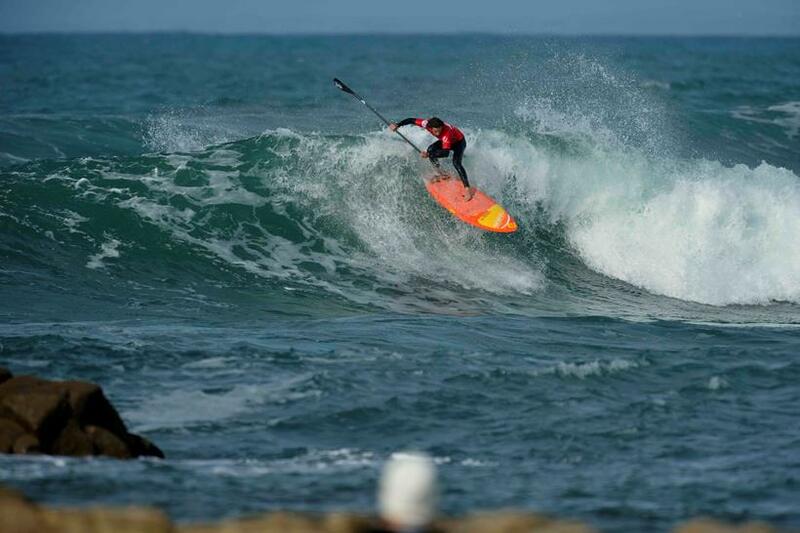 Other breakout performances have been from Mo Freitas (Focus SUP) who is surging his way up the rankings (now sitting in 6th) with strong finish after strong finish and we have also seen flashes of brilliances from the young Giorgio Gomez (Starboard), who is currently sitting in 10th overall. However one of the most talked about performances of the year so far is from the young Tahitian, Poenaiki Raioha (F-One), who put on a devastating performance in Huntington Beach, taking down Caio Vaz in the semi finals in one of the highlight heats of the event and then putting on a valiant battle against the eventual winner Kai Lenny (Naish) in the finals. He is certainly going to be one to watch out for at this all important final rankings event, the 2014 La Torche Pro France. 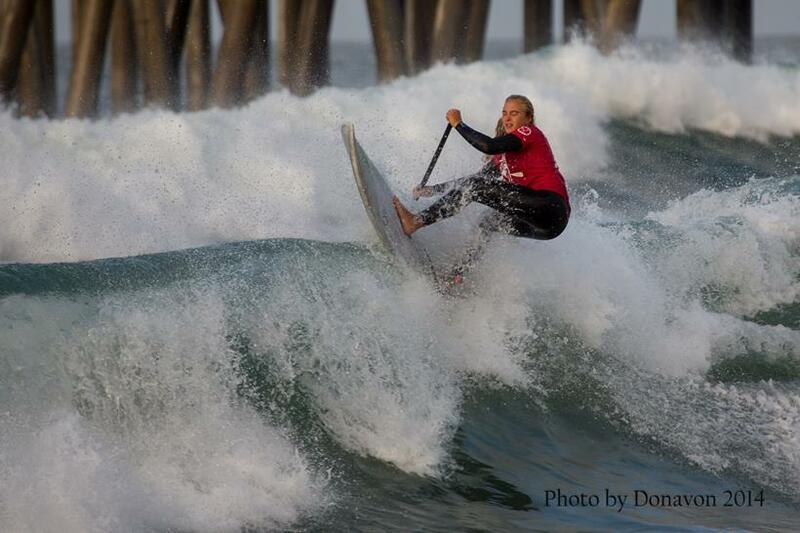 Izzi Gomez (Starboard) had already secured the most wins out of any female athlete on Tour coming into Huntington Beach last month, but was able to create a defining moment in Surf City USA as she secured the World Title in advance of the Final event in France. That being said, Izzi is a fierce competitor, and will be looking to finish the year on a high with a win in France, to cap what has been an extraordinary year for the young Champion. However, she will have her work cut out, as we see the world’s best women stepping up to do battle in France, from 2013 World Champion and current World #2, Nicole Pacelli, to the on form Candice Appleby (currently ranked #3) who has been on a tear this last month with a string of excellent results across both Surfing and Racing. Also to watch out for is one of Europe’s finest, Iballa Moreno (Starboard), currently sitting in 4th as she will be looking for a strong finish to the 2014 season. Also to watch out for are some of the local talent, and in particular, Caroline Angibaud, amongst other top notch athletes on Tour. One thing is for sure, it will be an event to remember as the North Atlantic comes to life for what will be a dramatic close to the 2014 season. As we head over to the European leg of the Tour, there is no doubt that we are in store for some major upsets, as the local talent steps up to be counted here at the La Torche Pro. In the past athletes such as Peyo Lizarazu and Antoine Delpero have put the world’s best on their backfoot, securing event wins both in France and beyond, and showcasing the country as a major force on the global scene. As the new wave of French talent rises to the surface, athletes such as Benoit Carpentier (Starboard) and the young promise from Guadeloupe Leo Etienne will be names to watch out for, but also more locally, rising talents such as Plomeur local Theo Vigoroux and the well established Alexis Deniel. Whatever happens, it will be an amazing close to the 2014 season, so make sure to join us LIVE from France from Sunday onwards for what promises to be a dramatic culmination of an impressive season of action here on the 2014 Stand Up World Tour. 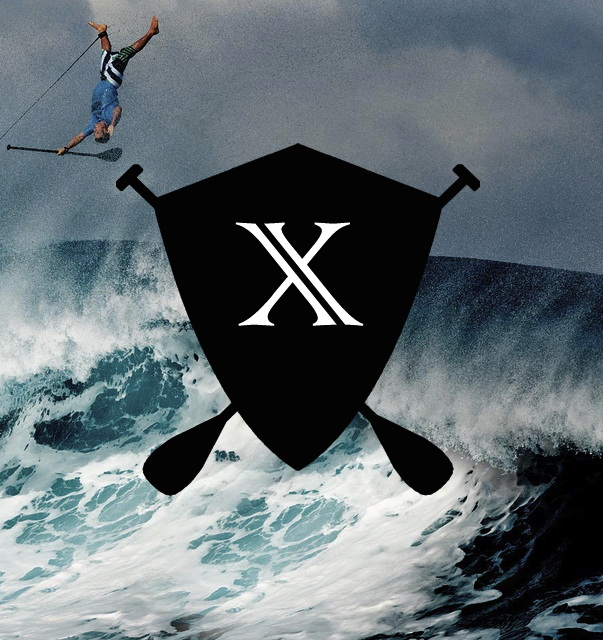 We are proud to release the final details of the 2014 Location X event, to take place in Morocco, directly after the La Torche Pro France. As a high profile exhibition event in 2014, we are laying the foundations for a 3 year presence in Morocco as the host destination for the Location X Finals. This year will see an all star cast head south to Morocco for a completely unique event, experience and adventure, with an entirely roving venue for competition, and hundreds of kilometers of right had point breaks at our disposal. The opening few days will be spent in Tagazhout (3rd – 7th), the Moroccan Capital for Surfing, before heading a little south to Mirleft for the opening weekend of the event, as we see international and local trials events filling the last few spots in the prestigious Main event. Once complete, the World Tour athletes will step up to do battle (from the 8th – 14th) in the most unique environment imaginable, as World Class competition brings excitement and action to Morocco’s pristine and magical ‘wave rich’ coastline. Due to the groundbreaking roving venue, we will bringing you a continuous flow of instagram and youtube content in the form of a travel diary, seen through the eyes of the world’s best exploring virgin territory, all leading to a globally distributed TV special. So make sure to stay tuned to www.watermanleague.com as history is made in Morocco and the foundations are laid for an exciting future for the Stand Up World Tour in North Africa. 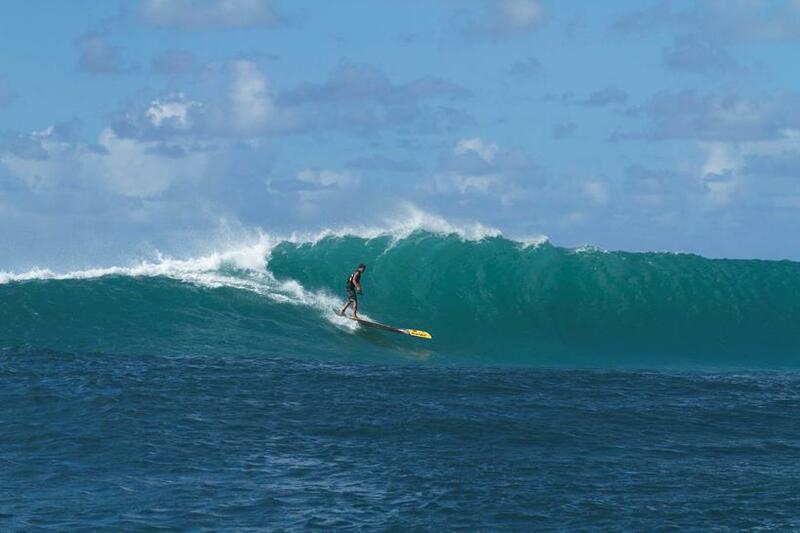 It was a dramatic close to the 2014 World Series Season as anticipated this year, as Turtle Bay once again delivered some of the most dramatic racing ever witnessed right in front of its ‘Point, Sunset and Pool Bar’ to the west of the Resort. After an epic Long distance race on Saturday from Turtle Bay to Haleiwa, held in the midst of the first major swell of the season, the World Series Sprints then brought the Resort to life on Sunday as the World’s best battled it out like Gladiators in the sport’s ultimate amphitheater at Turtle Bay. 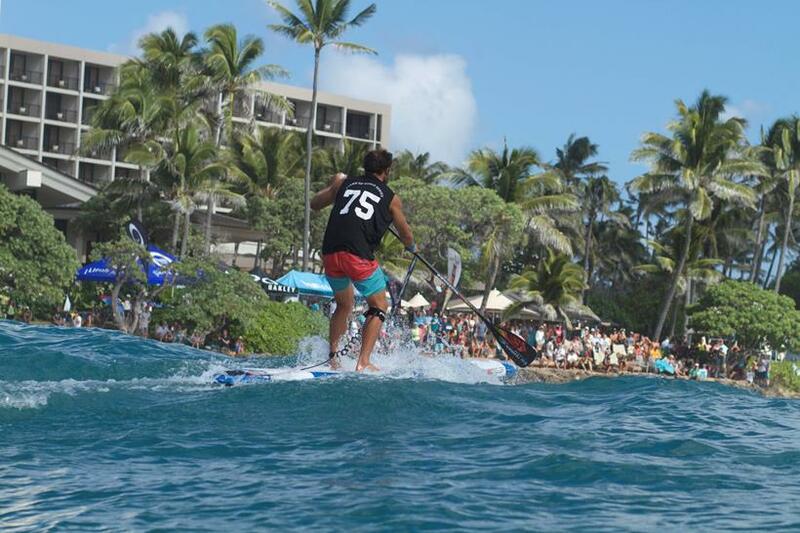 Kai Lenny (Naish) reigned supreme in the Men’s division, while in the women’s it was the young talent from Oahu Halie Harrison, clearly putting her local knowledge and experience to good use, who stole the show, taking the win ahead of a star studded cast. 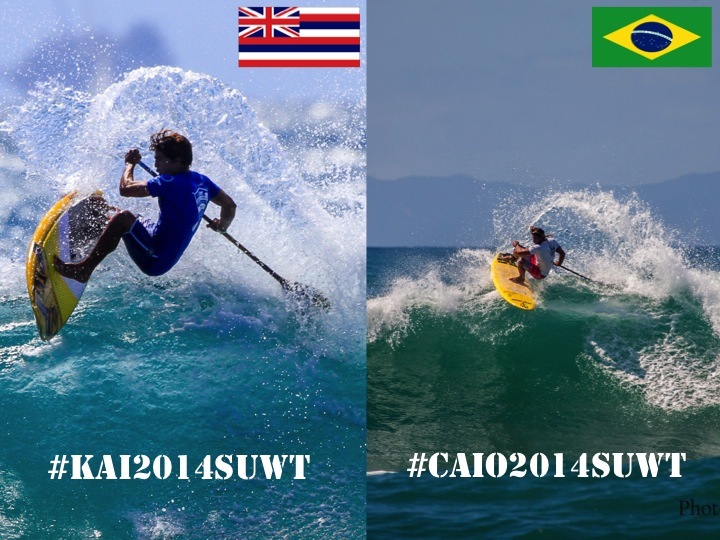 Meanwhile, World Champions were crowned in the form of Connor Baxter (Starboard) for the Men and Lina Augaitis for the women, as history was once again made at Turtle Bay. Stay tuned for more complete season recaps from both of our 2014 World Champions.